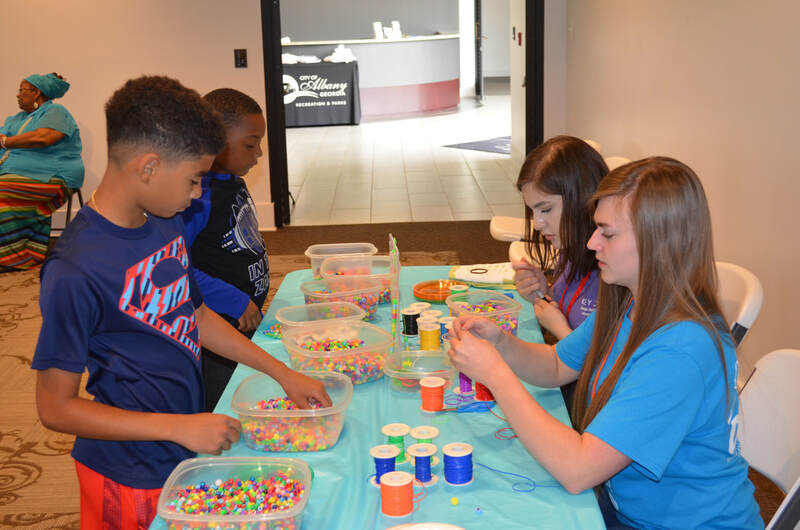 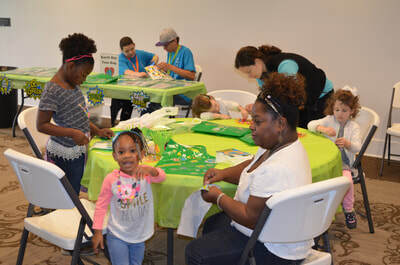 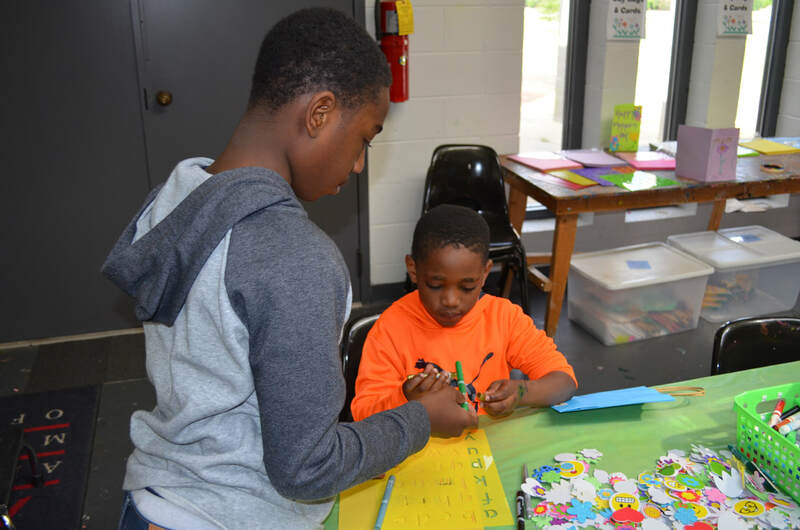 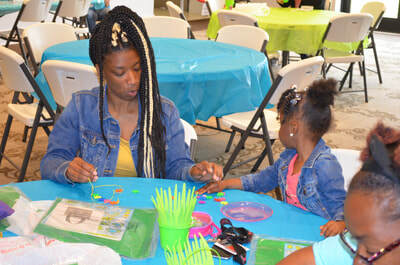 The Albany Recreation and Parks Department is partnering with the Albany Museum of Art to bring Lego Family Fun Day to the AMA on Saturday, March 16 from 10 am-noon. The first 100 kids through the door will each receive a free pair of wearable Lego glasses! We'll also have a special guest -- artist Mike Landers, who creates abstract art using Lego blocks. His exhibition, Stack: Lego Works, is currently showing in the AMA East Gallery. 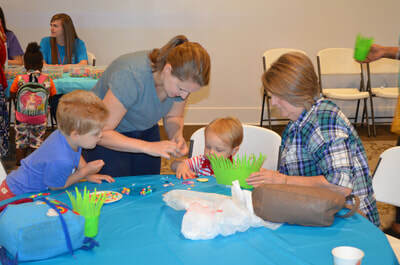 This is fun that the entire family can engage in together. 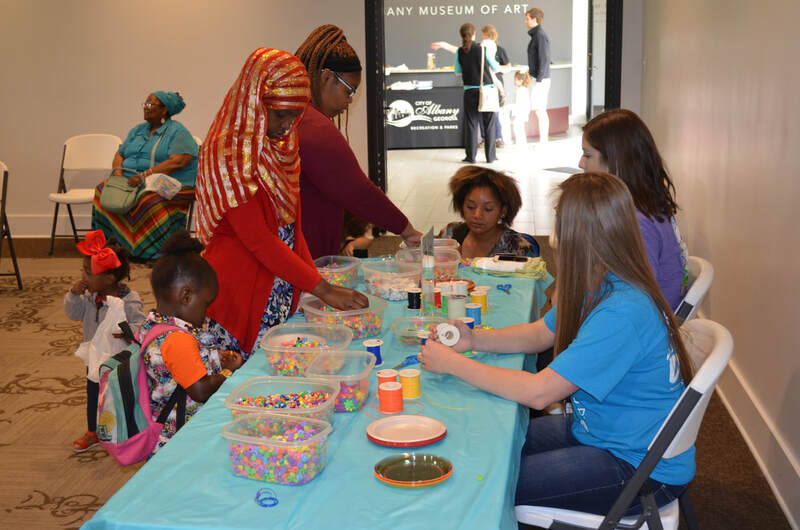 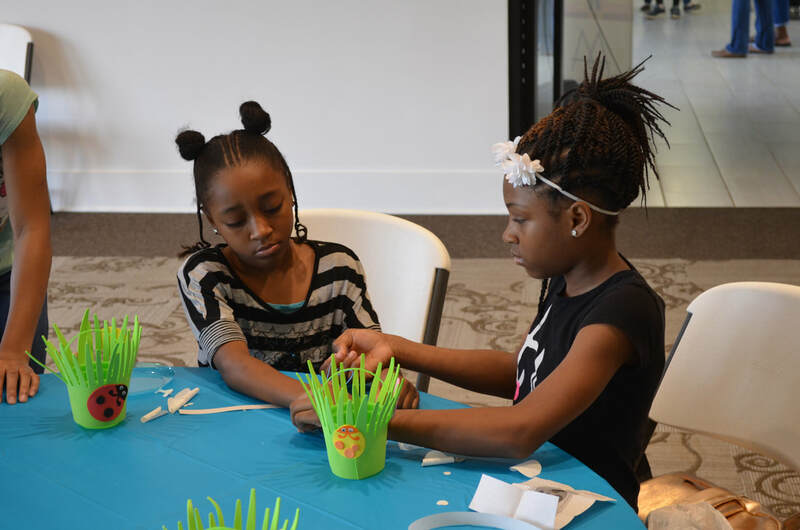 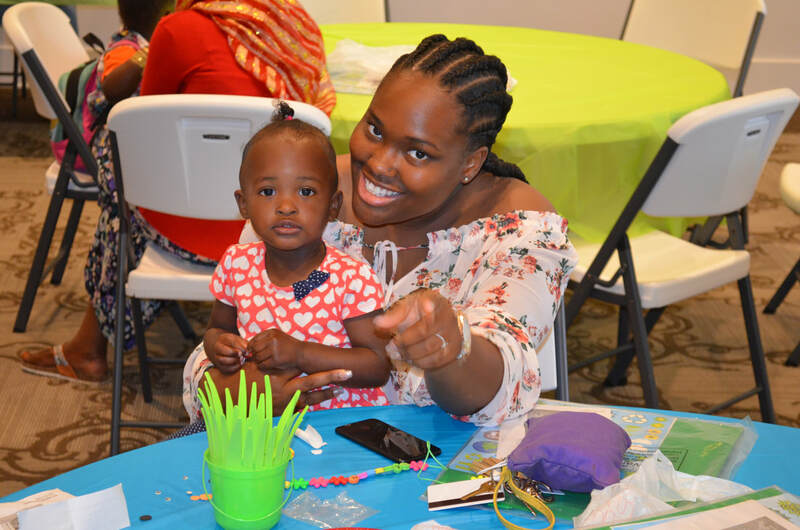 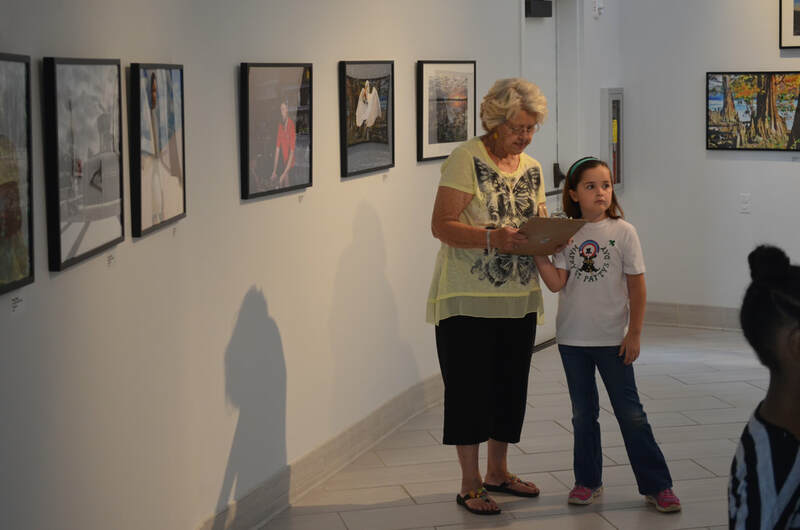 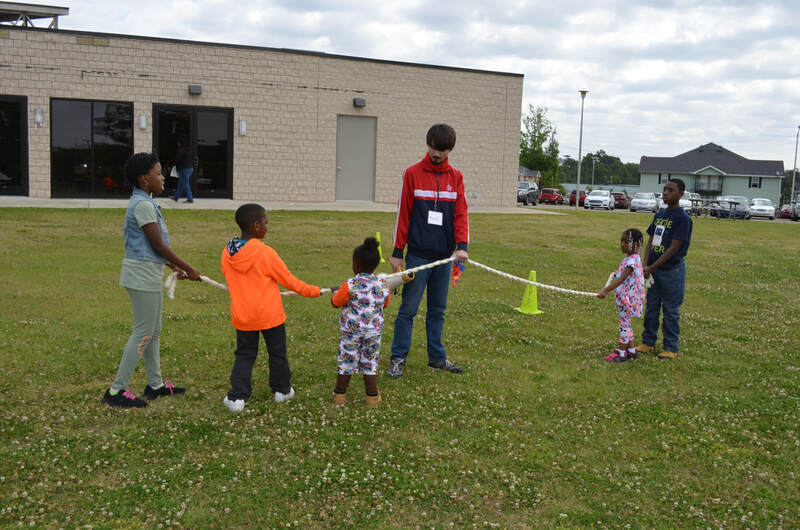 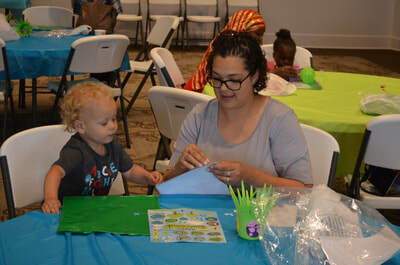 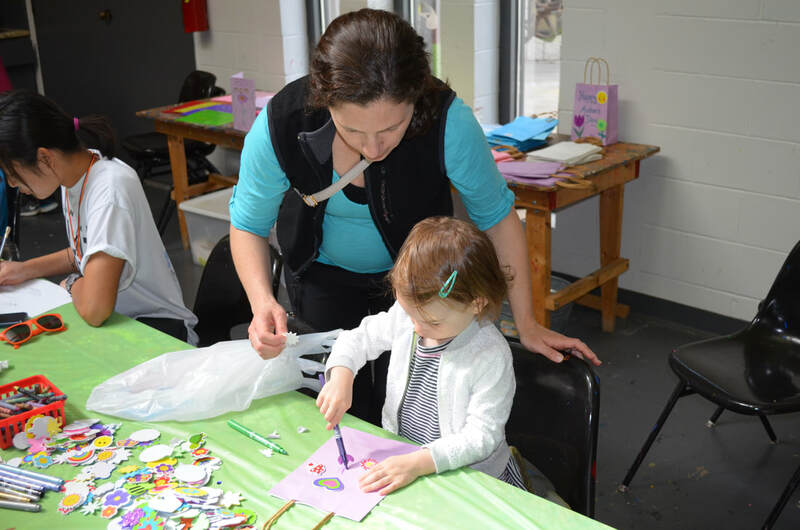 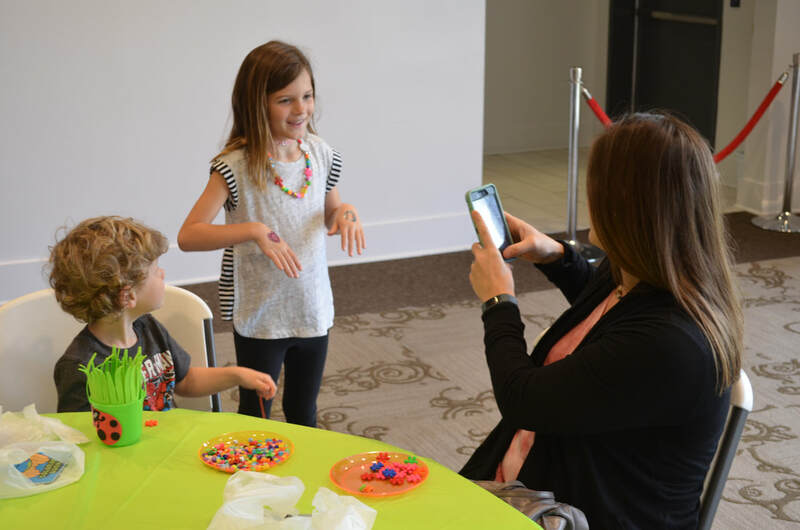 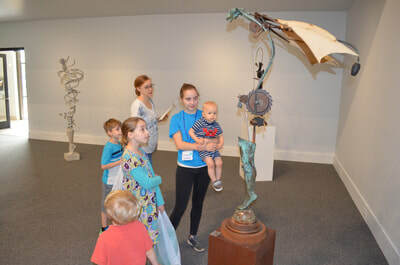 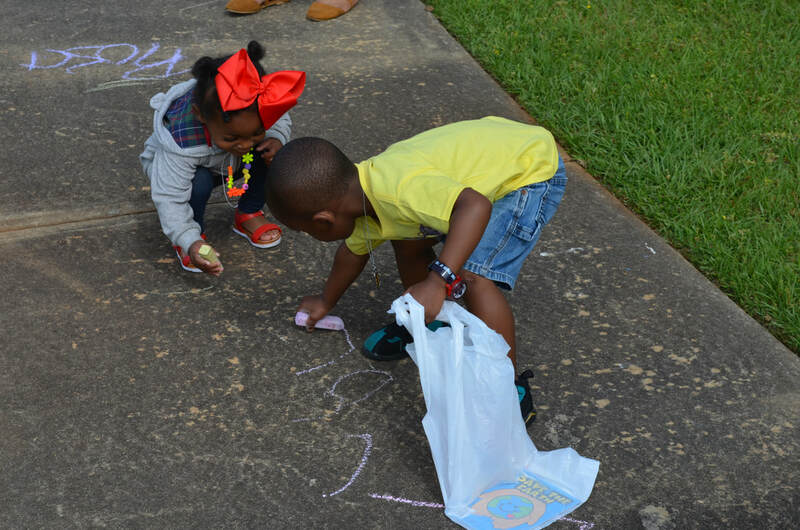 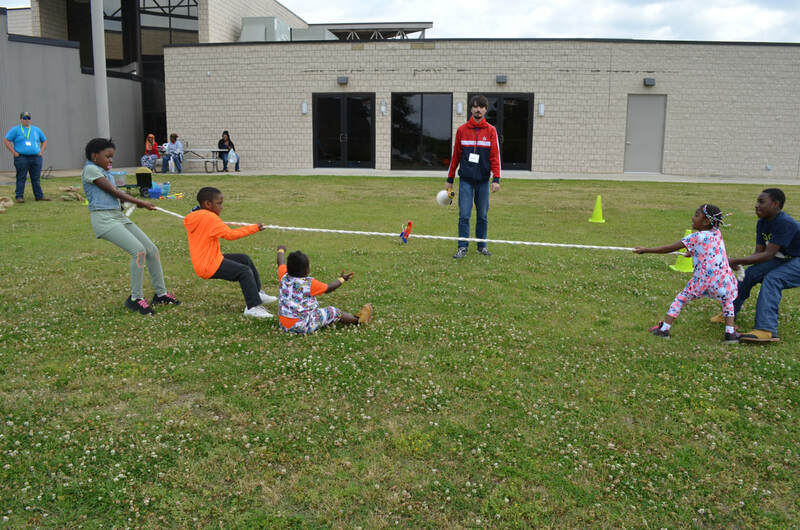 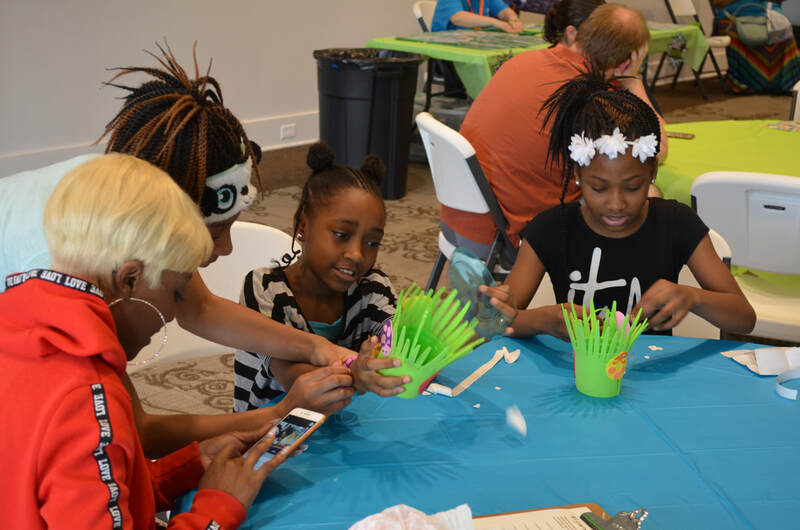 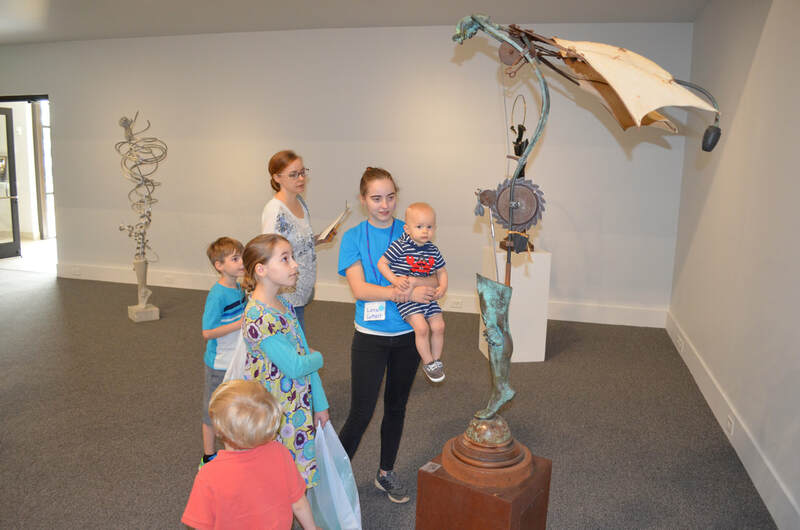 Come out and enjoy a variety of hands-on art activities, play games and win prizes, and visit the museum's art exhibits. 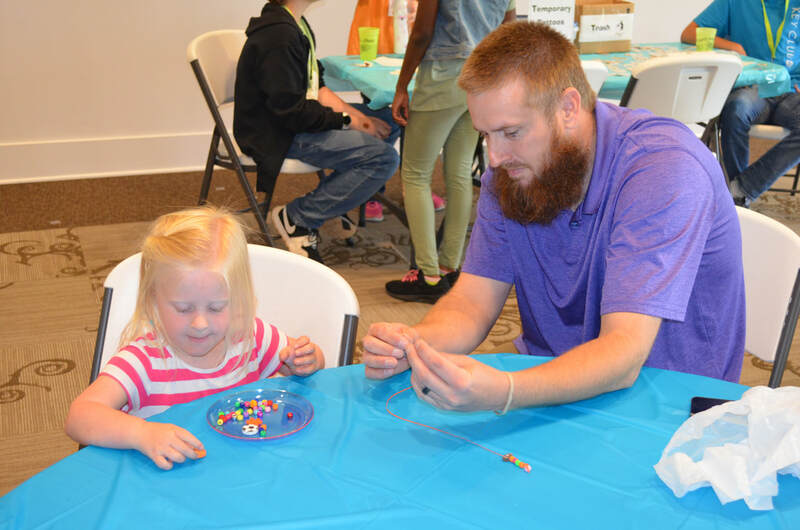 Lego Family Fun Day is free, so bring the whole family!